liked it as I saw it! Copyright (c) 2012 by alphadesigner. All rights reserved. Bulgaria Moderna Font by Yanko Tsvetkov is licensed under a Creative Commons Attribution-NonCommercial 3.0 Unported License. Some rights reserved. 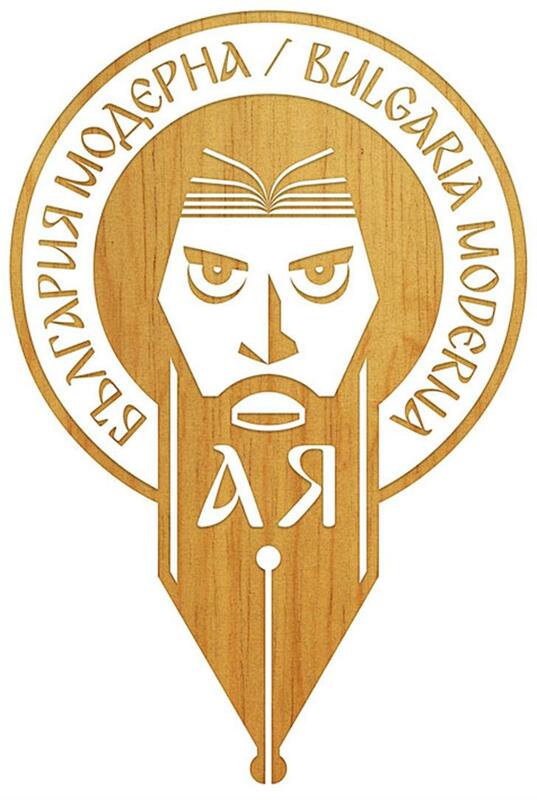 Bulgaria Moderna V3 is a trademark of alphadesigner.